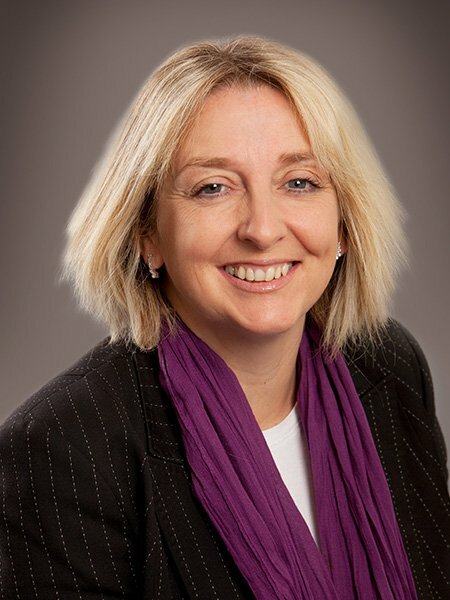 Debra Frazer is a specialist family lawyer with over 25 years’ experience and is a Resolution-accredited specialist in the areas of Private Law Children and Advanced Financial Provision. Debra advises clients about all types of family dispute whether they are married or not, and has a well-earned reputation for her determination and ability to achieve the best possible outcomes for her clients. As an Alternative Dispute specialist and Resolution-trained Collaborative Lawyer, Debra is able to negotiate between couples with a view to achieving mutually acceptable agreements without fully contested court proceedings having to take place. Debra is a Past President of the Hastings & District Law Society and also a member of the National Standards Committee of Resolution. Away from the office, Debra enjoys walking, travel and spending time with her family.